Should You Buy a New House? You are here: Home / News / Should You Buy a New House? 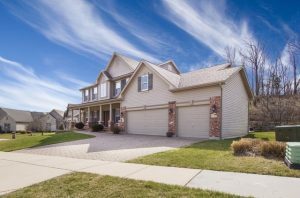 When ever you are ready to purchase a house, one of the big questions that usually pops is: Should I buy a new or pre-owned house ? There are pros and cons on buying a new home. It comes to thinking about what to expect and how it will effect you. Here is a great article, to help you make your decision.